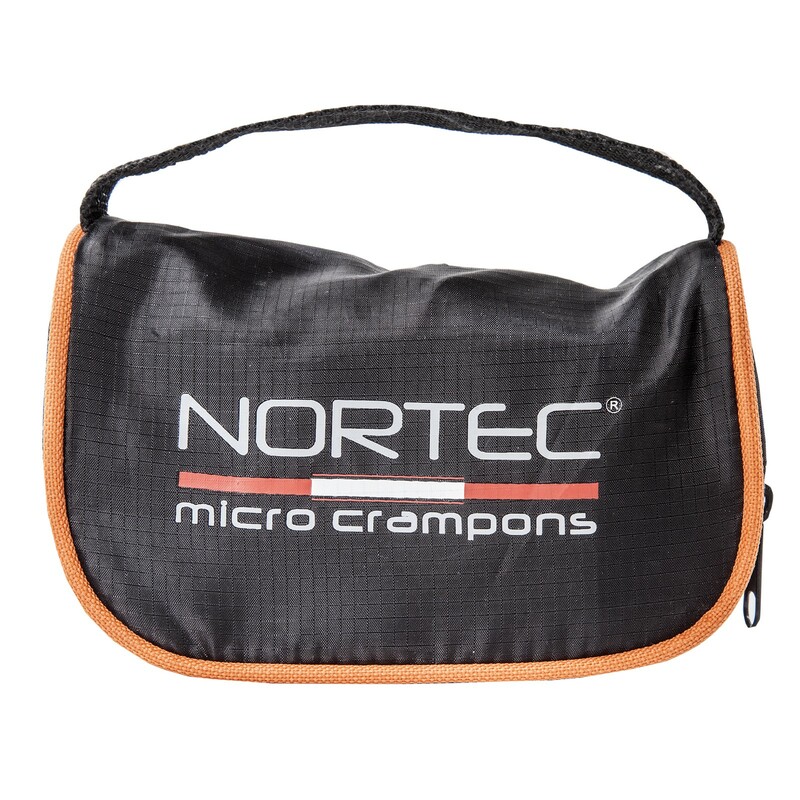 Nortec Trail: Ultra-light crampons for running in snow. 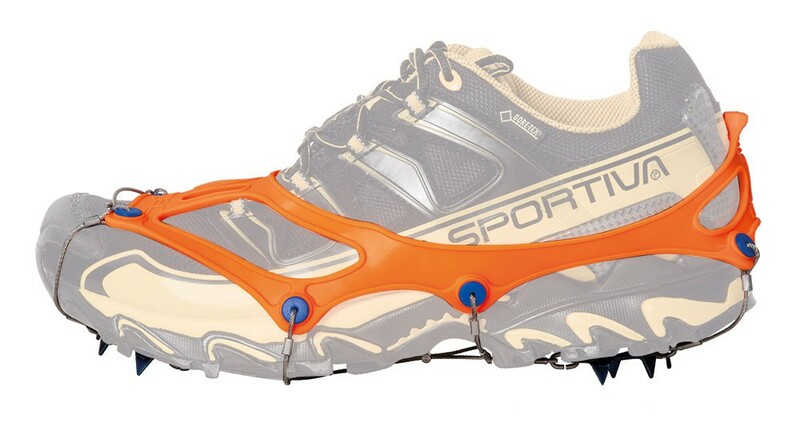 Ultra-light crampons for running in snow. 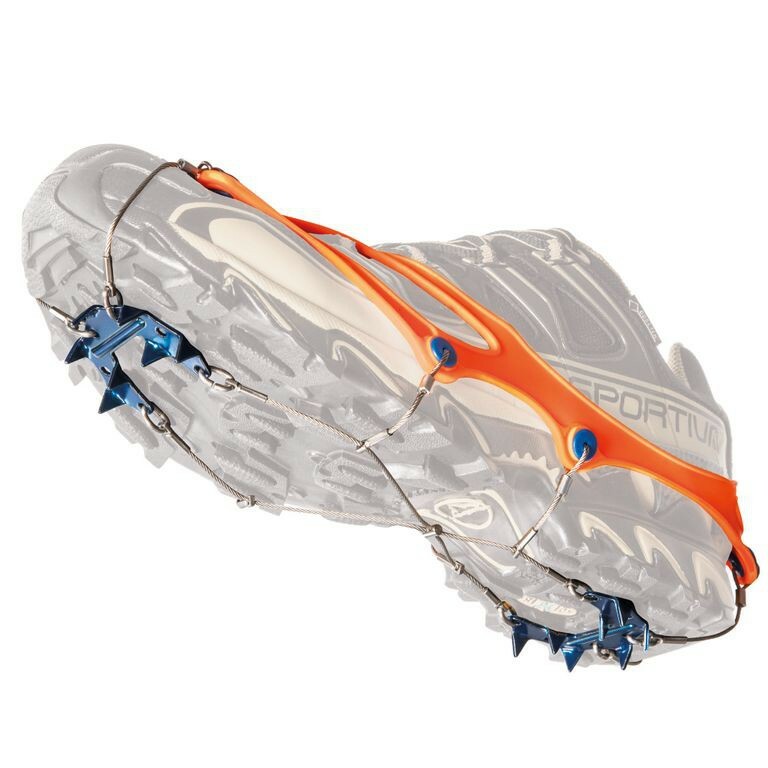 Ultra-light crampons designed to run in snow. Studied for your winter trails or simply to walk in the snow. 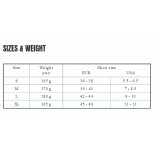 They will prevent you from slipping on frozen roads or trails. Revolutionary construction’s system with micro-rope and crampons plates. 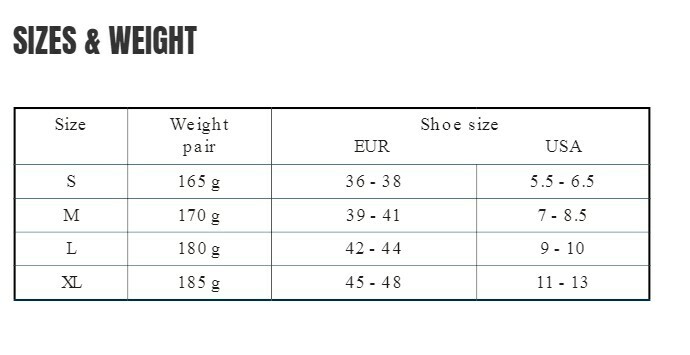 Special micro hi-resistance stainless steel rope to minimize the weight and to improve the comfort under the shoe.